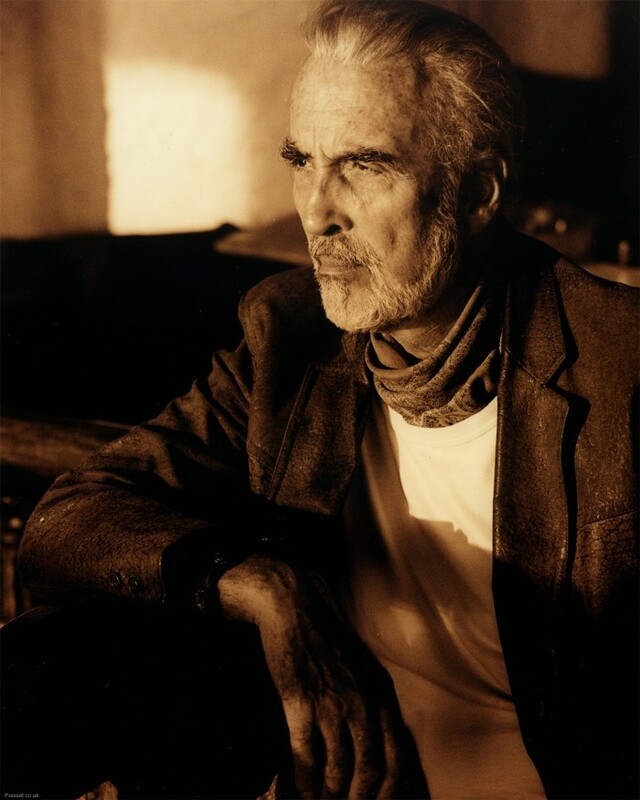 Christopher Lee is more metal than you. Probably would have helped if I posted the video correctly…. Sir Chris is more metal than anyone.